For homeschoolers, the world of educational choices is endless. Freedom abounds and the world is ours to make what we want of it. 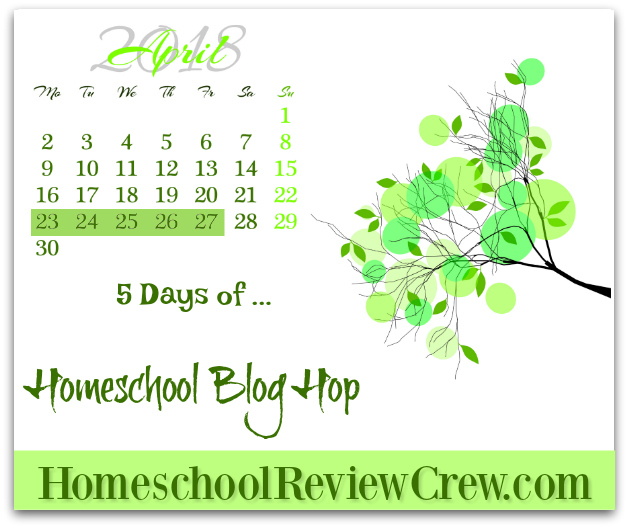 The first overwhelm that often strikes new homeschoolers is how to choose…anything! There are seemingly endless choices we face every day and to try and keep ourselves from decision-making overload we have to choose a framework. A framework simplifies many of our choices, eliminating options that do not fit into the framework or work against it. Our framework is usually an educational philosophy. It is hard to be a homeschooler without getting sucked into the world of educational philosophies. So many of the philosophies sound wonderful and look great on the paper of the pretty books we read. However, when we try them, there seems to be a gap between the beauty of the philosophy and the real-world suffering that following the philosophy in our home seems to cause in our everyday life. The search continues for the perfect framework to use, or we give up and call ourselves eclectic, retaining a high amount of freedom, and just putting up with any decision-making overload created by such wide open spaces. Afterall, if we were at heart lovers of rules, we probably wouldn’t be homeschooling in the first place. We are freedom lovers. There is a framework we can all use to simplify the everyday choices and operations of our homeschool. However, I think we have been floating in the world of philosophy long enough. I think the answers we seek are not in any philosophy, but rather in our brain. (Of course, it is our human brain which created philosophy so perhaps we need a bit of both?) More specifically, how does the brain learn, and how can we use that understanding to inform our everyday educational decisions. 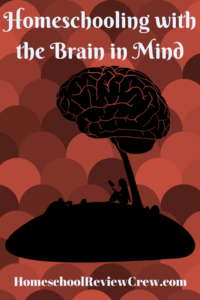 Working with the brain instead of against it brings both clarity and peace to your homeschool. Scientists may still be on the journey of fully understanding how the brain works, but we know so much already. Yet we don’t fully utilize this knowledge, because we don’t tend to focus on it as a framework for our homeschools. If you would like to use an understanding of brain functioning as a framework for your homeschool, here are some basics to get you started. Amygdala- This is a filter for the brain. Our brain processes an amazing amount of information every second. Not all of this information needs to be filtered into our higher brain. But the stuff we are trying to teach our kids HAS to get up there! If it doesn’t go up there it doesn’t stick. Then guess what? Tomorrow they will have no idea what you tried to teach them today. Sound familiar? You can read more about the amygdala and how to get past that filter in my article: Why Boring Education Hurts Children. RAS- The Reticular Activating System decides how alert we should be to the information around us and what information we should be paying attention to. We need it on our side, or we will not have the attention of our children on the information we are hoping they will process. You can read about how to get this system on your side in my article: Turning on the Attention Switch. Memory- In many ways, memory is learning. Learning is remembering things. We do not say a child who cannot remember what 1+1 is has mastered first-grade math. Too often, our modern culture has downplayed the importance of memory, or even villainized it, claiming memorization is not true learning. But we need memory in order to build connections and deeper understanding. It is an important building block of higher thinking. If I had to stop and look up the spelling of every one of the words I am typing as I write this I would not have space in my brain to put these thoughts together. I need that memorized info in order to process and express these bigger ideas. You can read more about the importance of memory in my article: What’s the Matter with Memory? Modern scientists have learned much about the brain. Little to none of that information is being put to use in the education of our children in school systems. But we are homeschoolers with a choice. We don’t have to wait for policy changes. We can work with the biology of our kid’s brains right now. Let’s show the world how it is done, let’s be the cutting edge. A big thank you to Marla Szwast of Jump Into Genius for writing this guest post.